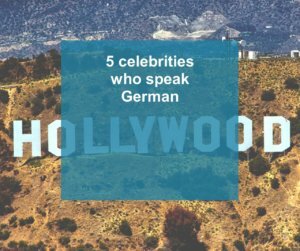 I have just procrastinated spent valuable time searching Youtube for celebrities who speak German as a foreign language. 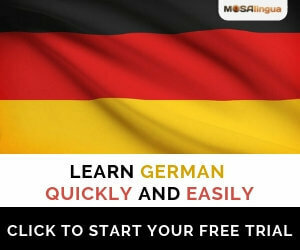 Conclusion: learning German can make you famous! Rubbish, I hear you say? True, but being a celebrity AND speaking German can get you on youtube.